You want a jacket that accompanies you in all life situations? Then you're perfectly equipped with our new Smilodox Zip Hoodie Legend . It provides you with optimal wearing comfort and pushes you to the limit. 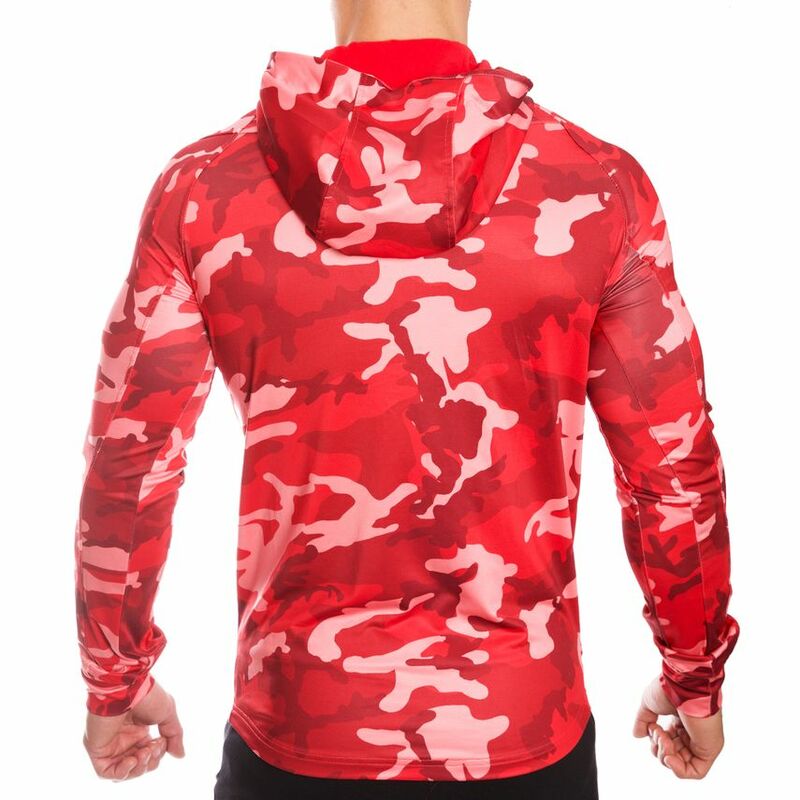 With its pleasant and soft material it is hardly noticeable and provides for ease during running or training. Equipped with a practical hood and lockable pockets, the Smilodox Men Zip Hoodie Legend is a perfect companion. The slightly offset seams and the tight fit emphasize your chest and back muscles. 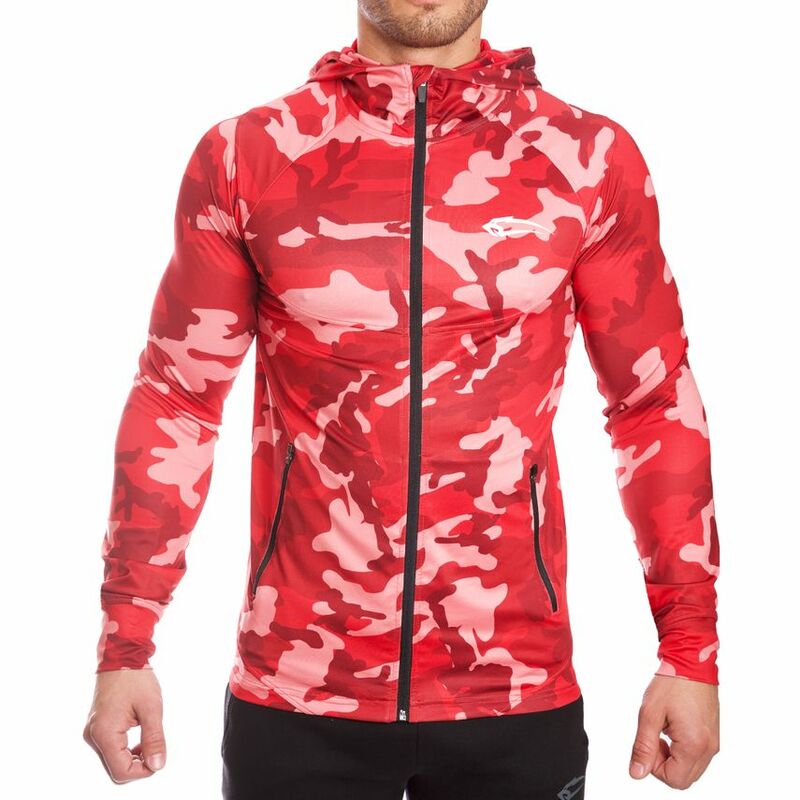 The eye-catching camouflage pattern, combined with an incredibly soft and comfortable material, completes your look and sets you apart. A special opportunity to train against the mainstream!